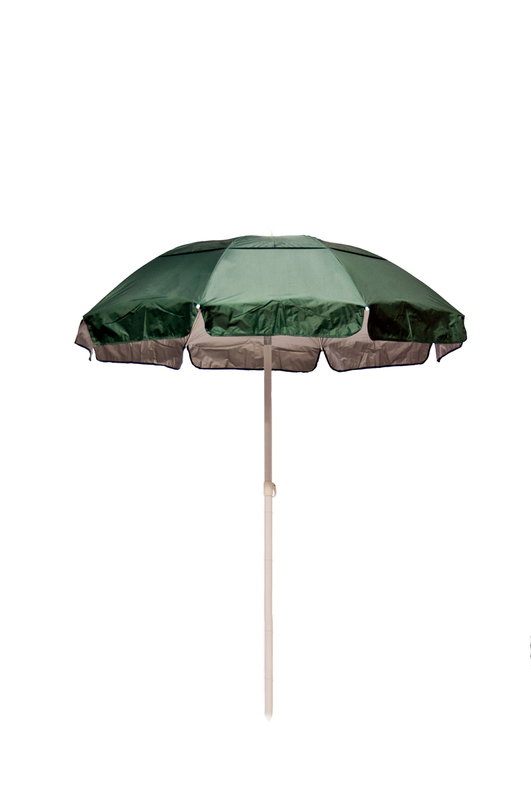 The Solar Guard Umbrella has an open diameter of 66" and 8 solar reflective panels. 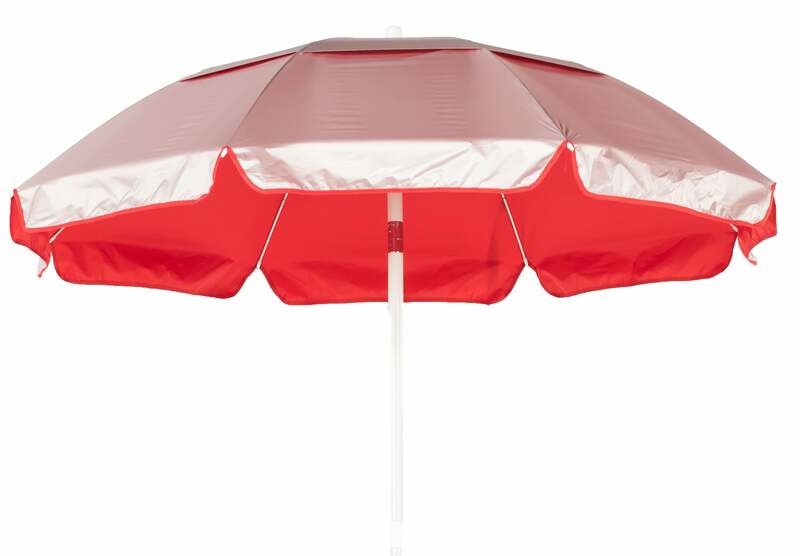 This lifeguard umbrella offers 50+ UPF protection and includes tilt mechanism. 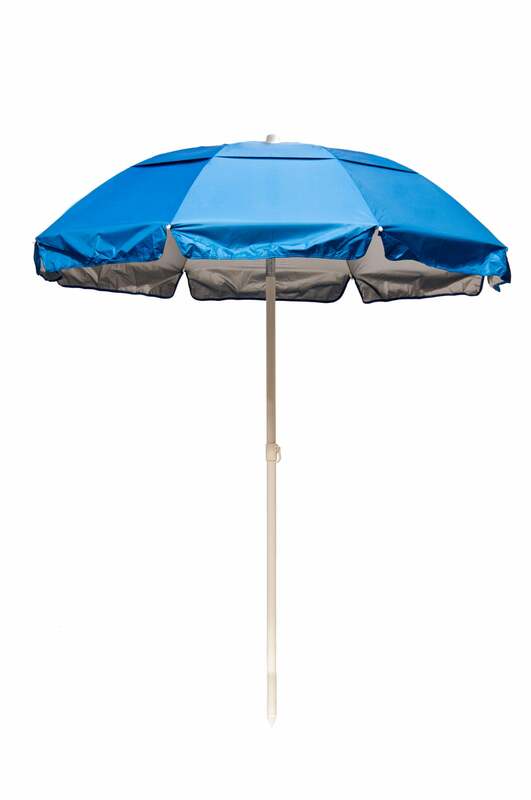 Solar Guard Umbrella has an open diameter of 66"
8 panel solar reflective umbrella with vent.